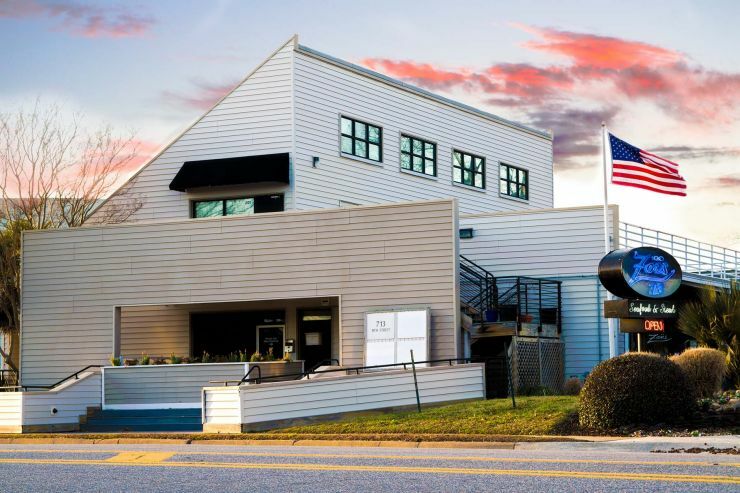 Located at the Virginia Beach oceanfront, Zoës originally opened in 2003, and re-opened under new ownership on March 16, 2009. Renowned sommelier Marc Sauter has teamed up with devoted restaurant goers, Bill and Joni Greene, to continue the Zoës legacy with the same great location, friendly staff, soothing ambience, and award-winning food and spirits. Dinner is served Monday 5:00 PM - 9:00 PM, and Tuesday through Saturday until 10:00 PM. Reservation is recommended but walk-ins are always welcome. Sundays are reserved for private parties and Zoës Special Events. 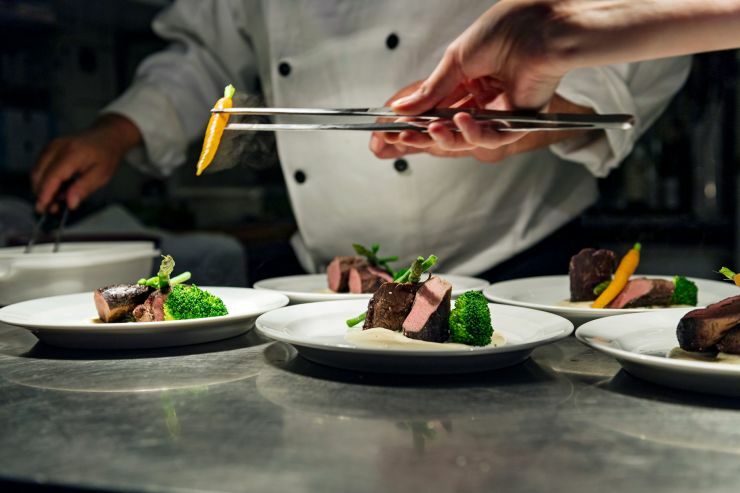 At Zoës Steak and Seafood restaurant we take great pride in assembling an amazing team that works in complete harmony to provide an overall experience that we hope will exceed your expectations. 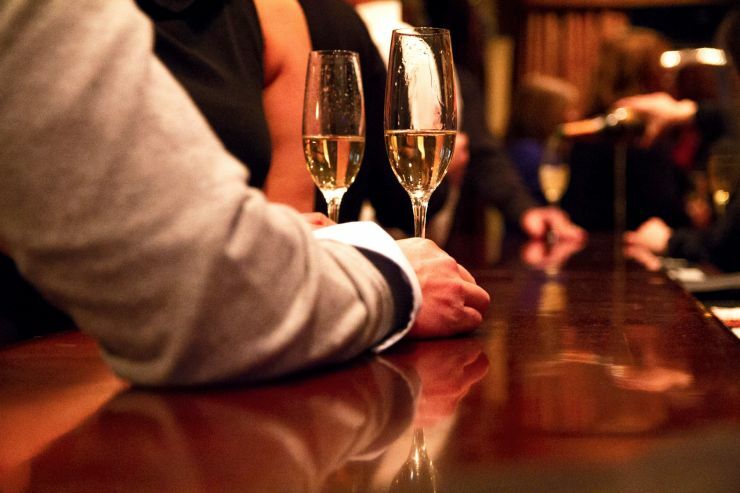 Whether you are meeting with friends for drinks or awaiting your reservation in our dining room, Zoës expert bartenders will set the mood for an enchanting evening. Zoë's dining room is a cozy, inviting atmosphere with soft mood lighting. The maximum seating capacity for Zoës is seventy-five. With Zoë's open styled kitchen, you can reserve The Chef’s Table and view the chefs at work or opt for one of the intimate booths we have available. 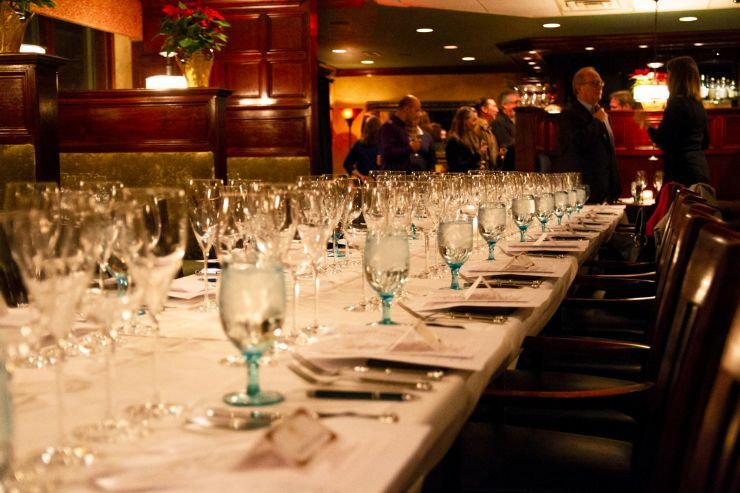 Zoë's Private Dining Room is the perfect place to host your next special event. The room seats up to thirty guests. You may also reserve Zoë's for a private function. Please contact us for pricing and details.